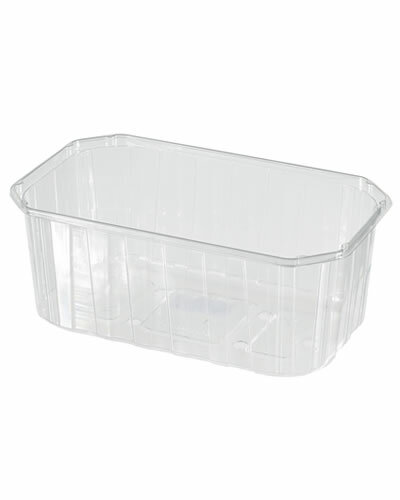 Category: PET PUNNETS | MACPAC S.A.
PET plastic punnets manufactured by extrusion and thermoforming have been introduced by Macpac in 2007. 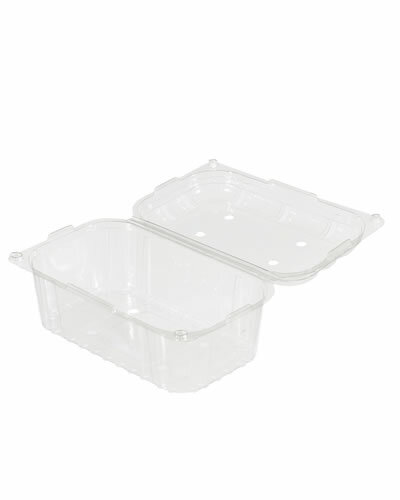 Macpac’s PET fruit punnets consists of two main sub categories, namely, the open top punnets as well as the clamshell (hinged) PET fruit punnets. 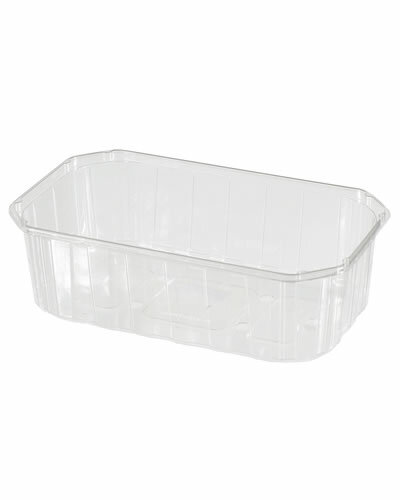 PET punnets are very popular among fruit packers and retailers for their attractiveness and convenience. They are being used for numerous products, including cherries, grapes, kiwi, apricots, etc. 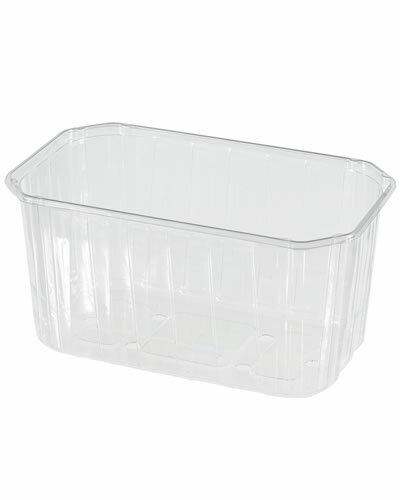 Open top punnets are used in automatic flow pack machines that use either extruded net or polypropylene film to cover the punnet. Macpac’s open top fruit punnets, are well known for their excellent workability with punnet denesters. 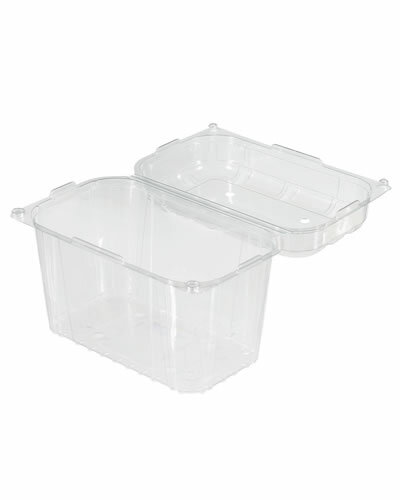 Fruit packers recognize the importance for this feature as superior quality punnets offering the lowest downtime rates. 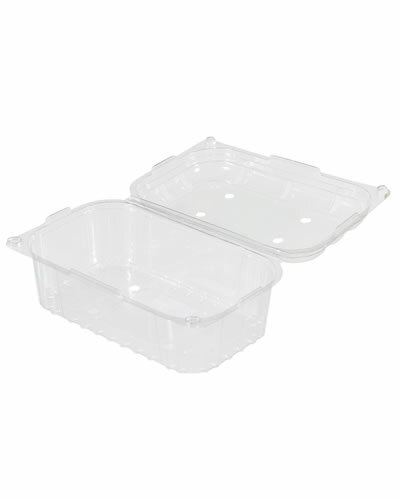 Macpac is manufacturing 500gr, 750gr and 1000gr open-top punnets, all sharing the same lid. 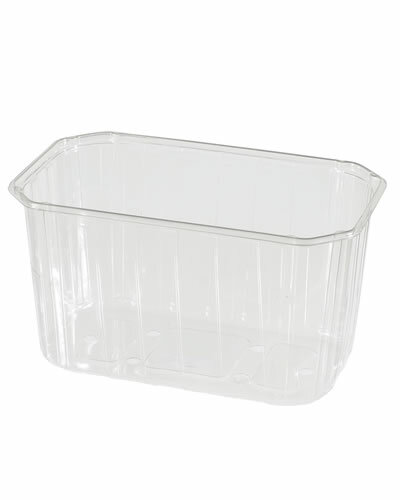 Other sizes and shapes are continuously being under research and development.